Look at these gorgeous lashes! They were gorgeous to start with, then I made them more gorgeous by using Cherry Blooms Brush on Fiber Eyelash Extensions. This is one of my brides. She wanted to showcase her beautiful eyes so I wanted to make her lashes as long as possible without using false lashes. Cherry Blooms is a 2 part mascara lash extending system that uses high grade beeswax to hydrate the lashes, stick the fibers to the lashes, keep the mascara from flaking and prevent bacterial growth. 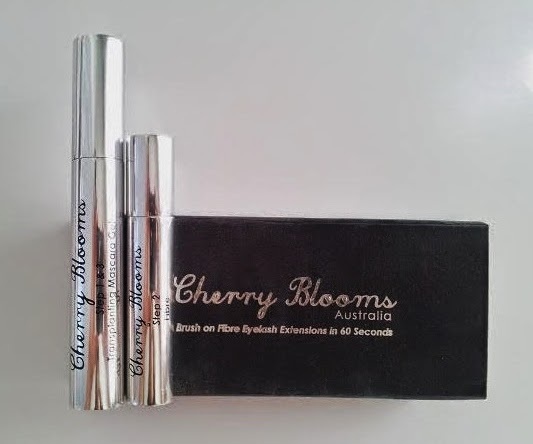 Cherry Blooms is a cruelty free Austrailian company. It makes your lashes look longer and fuller in three steps. 1. Apply a generous coat of the Step 1 & 3 Transplanting Mascara Gel. Do about 20 strokes of mascara. 2. Apply the fibers, Step 2. Do about 15 strokes of fibers. 3. Apply another coat of the Transplanting Mascara Gel. Be sure to do a good coating to seal in all the fibers. Do about 20 strokes of mascara. I have used another similar lash extending mascara, Too Face better than False Lashes. It's the same 3 step process. The Too Faced product is much stickier that the Cherry Blooms. The Cherry Blooms has black fibers which I really like because they blend in so easily with the black mascara. The Too Faced fibers are white and tend to be fuzzier. The transplanting gel mascara goes on nice and smooth. 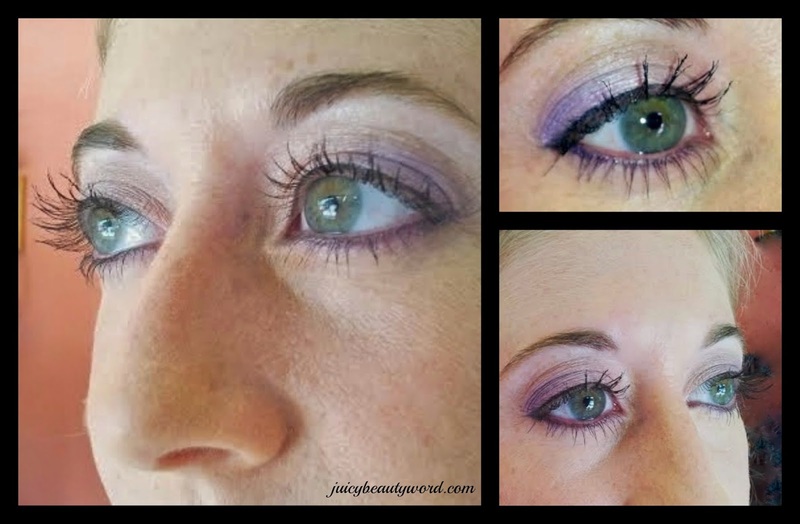 It dries pretty fast so you need to apply the fibers quickly after the first coat of mascara. Cherry Blooms mascara isn't waterproof which can be a draw back for me when using it on a bride. I find it wears well though, is gentle and doesn't irritate the eyes. It removes easily with soap and water. Love it! Find it on the Cherry Blooms site for $49.00. They also have a brow extending kit. I must try it! Have a Beautiful, Long Lashes Day!